And here we have the “All New HTC One” aka HTC One (2014) in silver with AT&T branding, courtesy of @evleaks. Nothing else has changed. 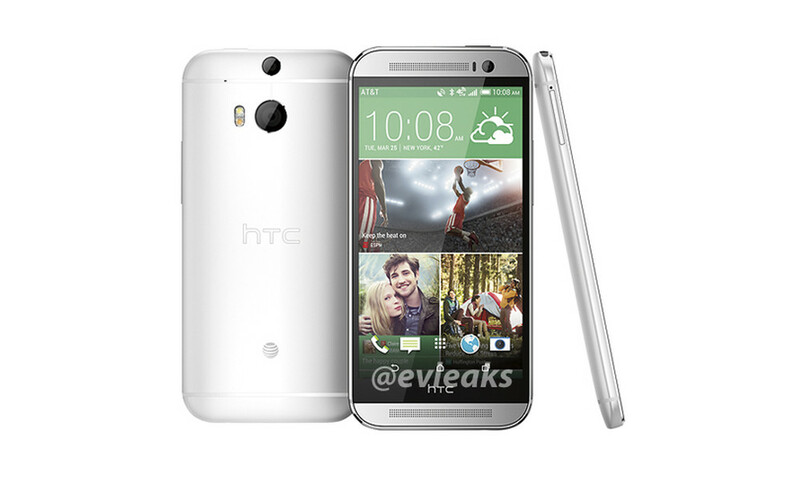 It looks just like the previously leaked HTC One (2014) press render in silver. No official specs are out. No release date has been announced. We are still waiting for HTC’s March 25 event for all of that. How long before press renders of other carrier variants arrive? Tough to say, especially since only the AT&T model has stopped by the FCC thus far. You better not include the words “exclusive” and “carrier” in any part of this launch, HTC. But you wouldn’t do that, would you?